Every once in a while, however, at NuSpark Marketing we stray from the best-practice guidelines. It just happens in an entrepreneurial environment. But I have to admit that when we do, I’m sometimes surprised —in spite of our unconventional behavior, we are rewarded. The anecdotal evidence that breaking the rules sometimes pays off comes from the world of email marketing. Here goes. Because people don’t like being sold to, an email-nurturing best practice is to prioritize educational emails over sales messages. So we typically send emails that link to juicy, relevant content. Then we lightly sprinkle in promotional emails for lead-generation and conversion-rate-optimization programs. When we do, we often receive more click-throughs and engagement than on our educational emails, going counter to our expectations based on conventional wisdom. Another email marketing best practice is not to talk about yourself or your company. Instead, help solve problems. Yet when we sent a get-to-know-you email about ourselves, our audience engaged with it every bit as much as our solution-oriented emails. The occasional rewards for coloring outside the lines led me to question whether strict adherence to marketing best practices always makes sense. Here’s why it may not. I know, “marketing best practices aren’t always best” sounds contradictory. The reality is, however, they are only “best” until something better comes along. Here’s a story to illustrate that. In 2005, HubSpot gave birth to the concept of inbound marketing, which was all about attracting people to your company with informative content, search-engine-optimization and social media marketing. The statistics revealed that buyers are searching the web to solve problems and were more than halfway through the buying cycle before they contacted a salesperson. So the idea was to create the content that attracted these buyers, start educating them and build a virtual relationship in the early part of the buying cycle. The goal was to fill the sales funnel with many leads, then filter them down to the golden nuggets — the sales qualified opportunities. 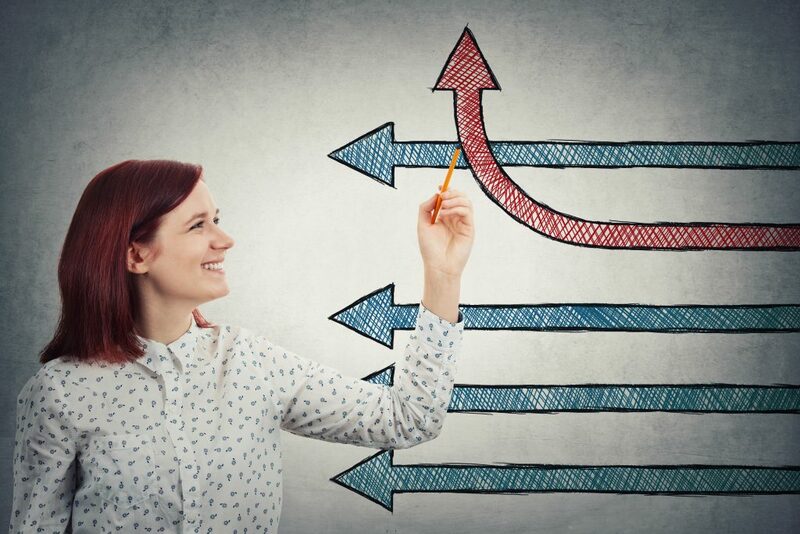 Once inbound marketing gained traction, the marketing world heralded it as a best practice for a growing business in the Internet Age. It worked for some companies (and still does), especially those who thrive on having a large number of small clients. But for those companies that do better with larger customers, it failed to be the panacea they sought. In the background, someone upset the apple cart. In 2004, the term account-based marketing (ABM) was coined, but it didn’t catch fire until almost a decade later. Then, partially due to the greater availability of technological solutions to support ABM, it became popular. ABM flipped the sales funnel on its head. The new idea was to define the subset of companies you wanted as customers, then focus your marketing initiatives on landing those accounts and expanding within them. 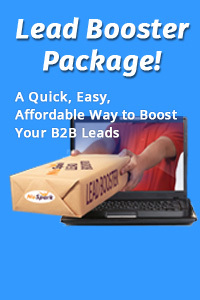 Breaking from the mold of inbound marketing, your company would proactively reach out to contacts at target accounts. Filter first. Then approach. The point is, for companies that do better with a small number of large accounts, ABM was likely always the right way to go. But before ABM became popular, they did not practice it. For them, however, the existing best practice of inbound marketing wasn’t the best. Moral of the story: If you go by today’s best practices and don’t experiment, you may miss out on discovering the best marketing methodology for your company. The market environment is changing more rapidly than ever before, and according to the gurus of artificial intelligence (AI), the rate of change is only going to accelerate. I became involved in content marketing about a decade ago. Best practices today are not the same as they were back then. For instance, blog posts generally ranged from 500 to 800 words. There was a theory that “nobody reads,” so why write much more than that? But a funny thing happened over time. 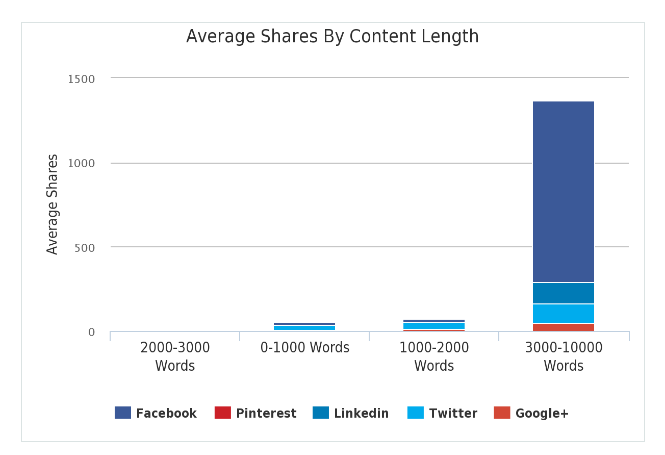 Blog posts that were in the range of 3,000 to 10,000 words became the most likely to be shared. And those with an average length of around 2000 were most likely to star at the top of the search engine results. What caused the change? Likely, people became more comfortable consuming information online. Also, companies became more adept at creating easy-to-read articles. Or, is it possible that conventional wisdom was wrong in the beginning? As bloggers caught on to the article length that attracted readers, it became more important to write longer articles. Five hundred words might have been fine in 2010, but in 2019, you have to produce long, quality blog posts to compete with the best. Unless, of course, you’re a pithy-wonder like Seth Godin; his post below shows again that rules are made to be broken. If you went by best practices of five hundred or so words, there would have been no way to learn that longer posts do better … at least until everyone else did and studies were published. However, if you veered away from the accepted path, and tested a lengthy blog post before others discovered their attraction, you’d be first to experience how successful one could be. You’d be able to stand out by swimming against the current. It’s good to know the marketing best practices because many times they will steer you in the right direction. But don’t expect them to behave like math where two plus two is always four. Marketing is part art and part science. There is no answer in the back of the book. So question conventions. When it feels right, test going outside the boundaries. Experiment a little. And when it works, redefine the best practices for your business. NuSpark Marketing Executive Director, Content Strategy and Creation Carolyn is a veteran marketer who can take your content from start to finish, including buyer persona research, content strategy and creation.